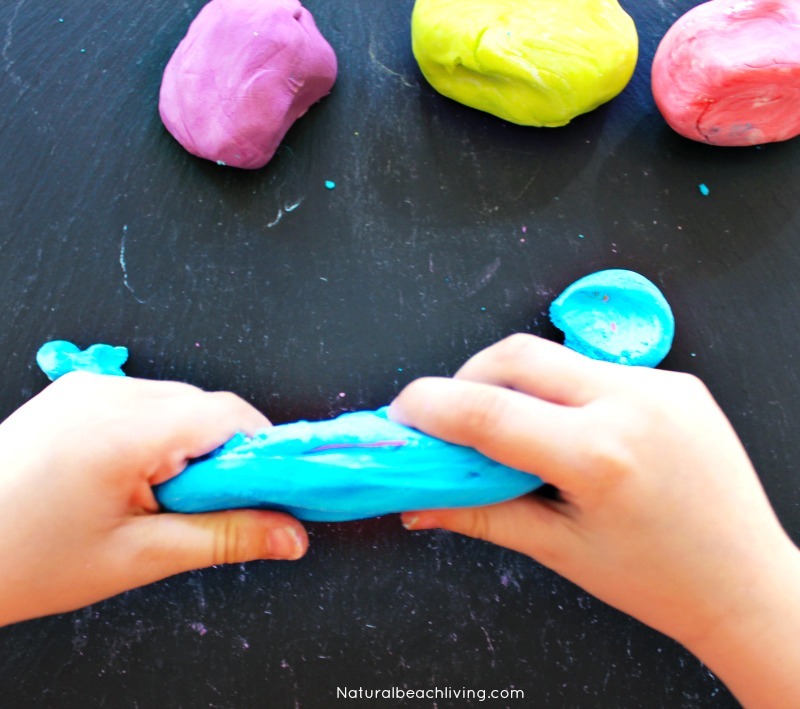 I’m a total believer that every child can benefit from thinking putty. 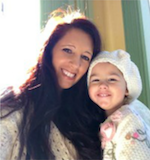 Working their little hand muscles, keeping their brain focused, and just the thought of real relaxation, while they smooth the putty through their hands, are a few remarkable benefits. 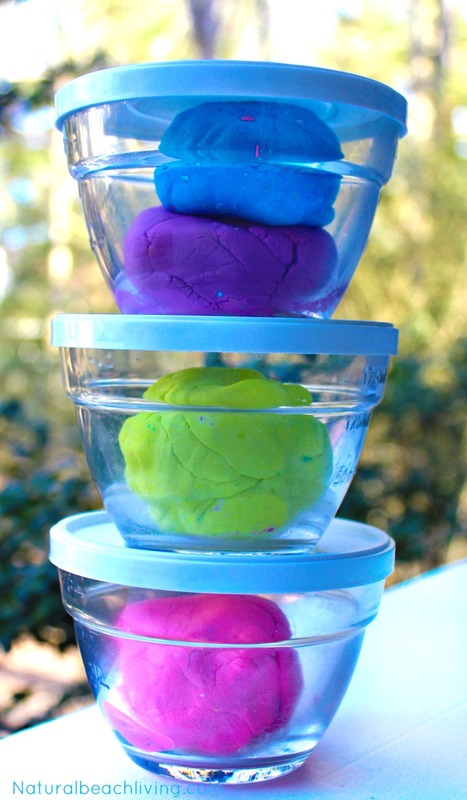 This perfect sensory dough is a great tool that can work wonders for adults too. 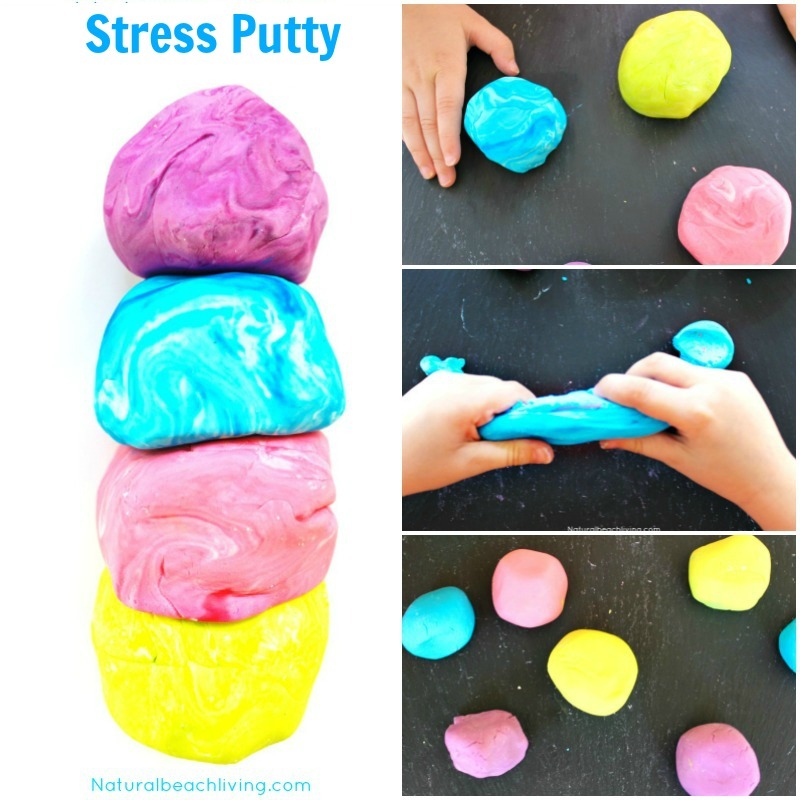 That is why today we are sharing how to make stress putty. 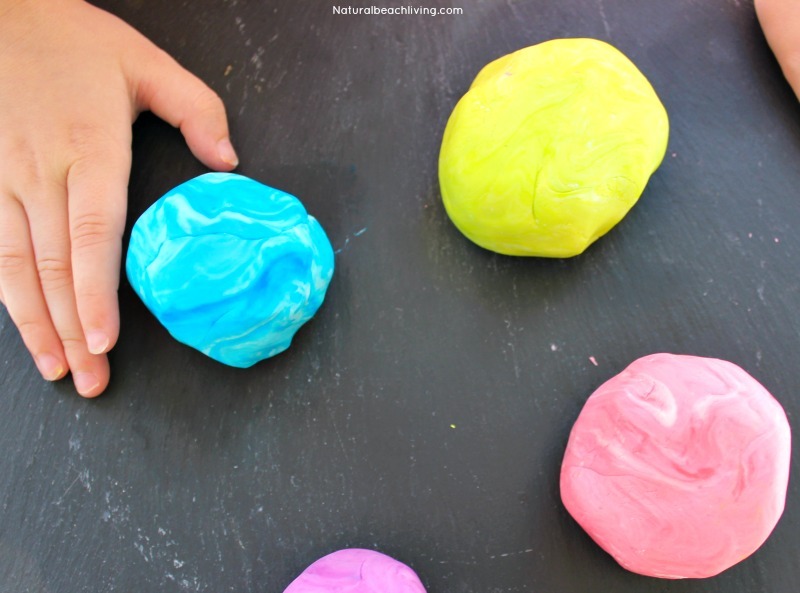 This is the best homemade putty! 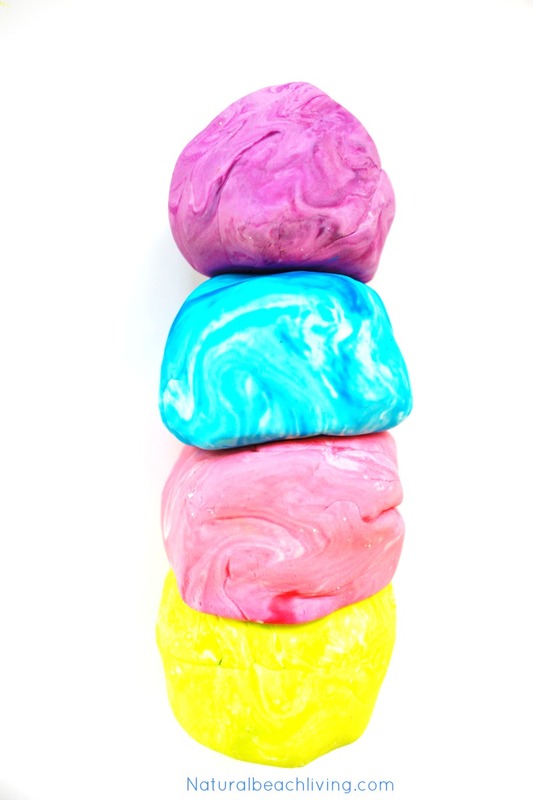 We first fell in love with thinking putty with this Make Your Own Thinking Putty Kit. 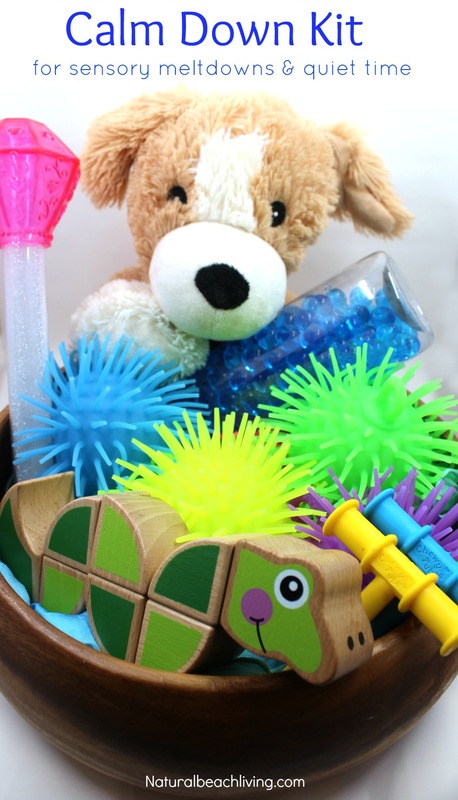 Sensory play is such a big part of our day and an important part of Little B’s homeschooling. I knew it was another homemade recipe I wanted to have here for everyday use. 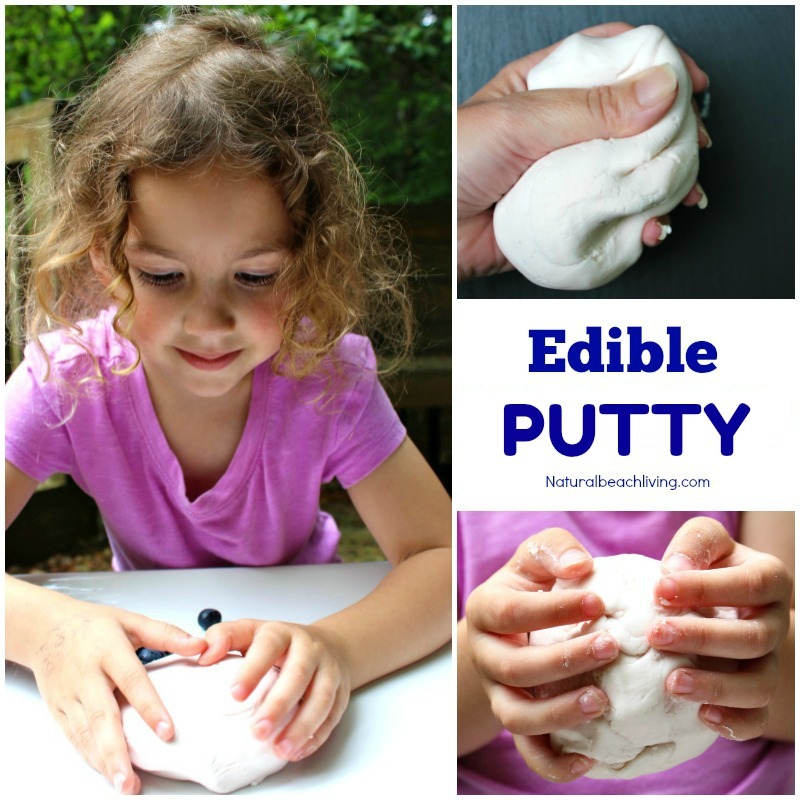 This putty recipe is easy and leads to hours and hours of enjoyment. 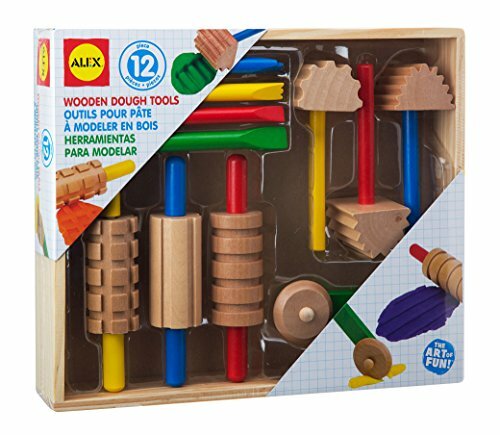 Use it for therapy dough, fine motor activities, sensory play, strengthening hand and finger muscles, and use it while you homeschool. It’s the best homemade putty recipe. 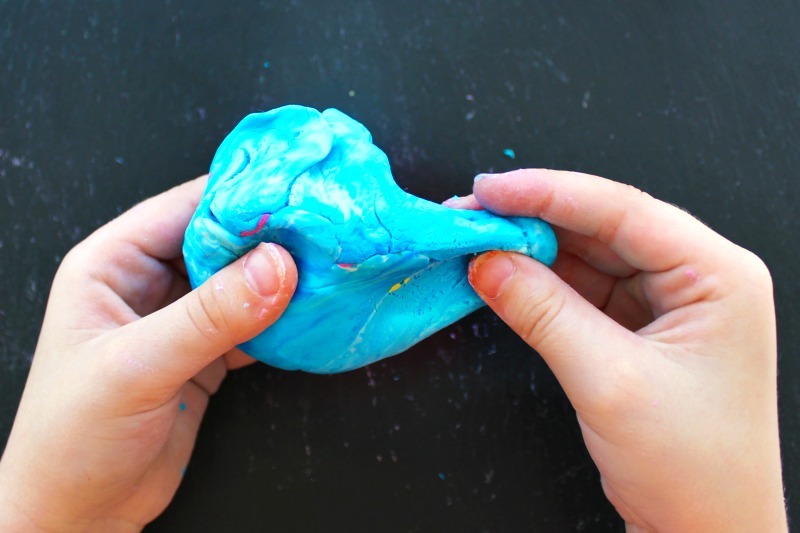 This putty is so soft, similar to this amazing green apple scented play dough. 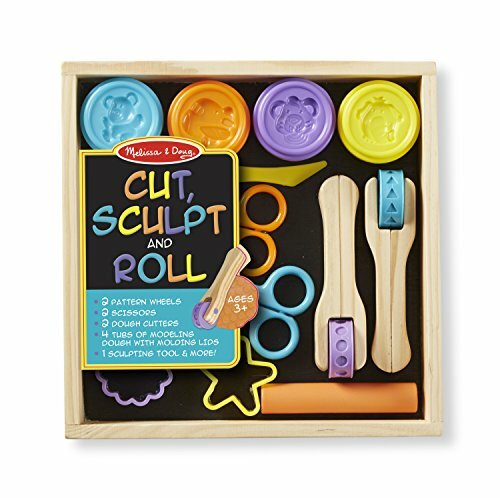 You can easily mold it into any shape or use cool play dough tools with it. You can also stretch it, pull it, twist it, and squish it. It’s awesome! 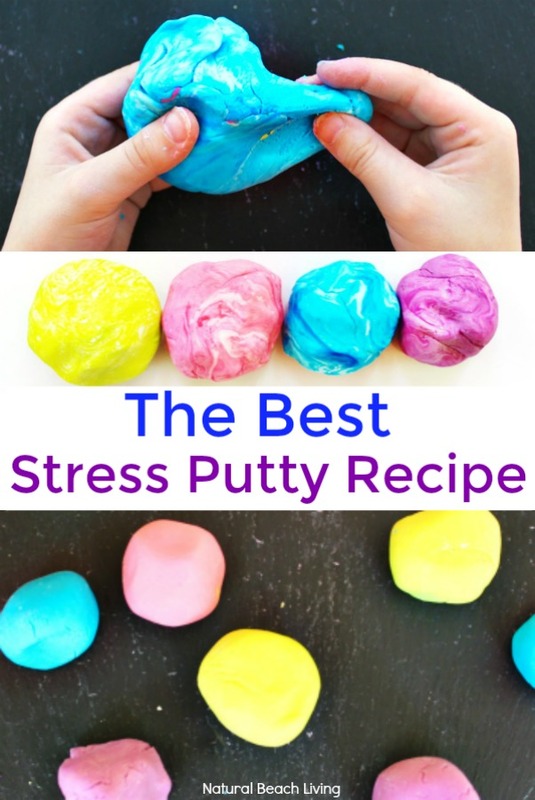 Adding essential oils to your thinking putty gives it another level of therapy. Whether you use, lavender for a calming effect, peppermint for an energy boost, or something like A+ Attention for focusing. They will all have a wonderful effect on your child. *This is a homemade putty, and your lotion might be a different consistency – If you find your putty too sticky add just a little more Cornstarch. If you find your putty a bit too doughy add a small squirt of lotion. This putty should feel soft and smooth. 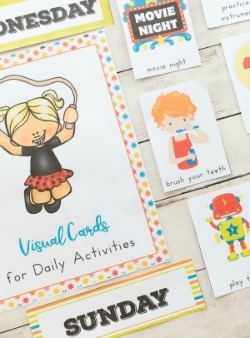 Perfect for molding, stretching, and playing. Keep these in airtight containers for long-term storage. 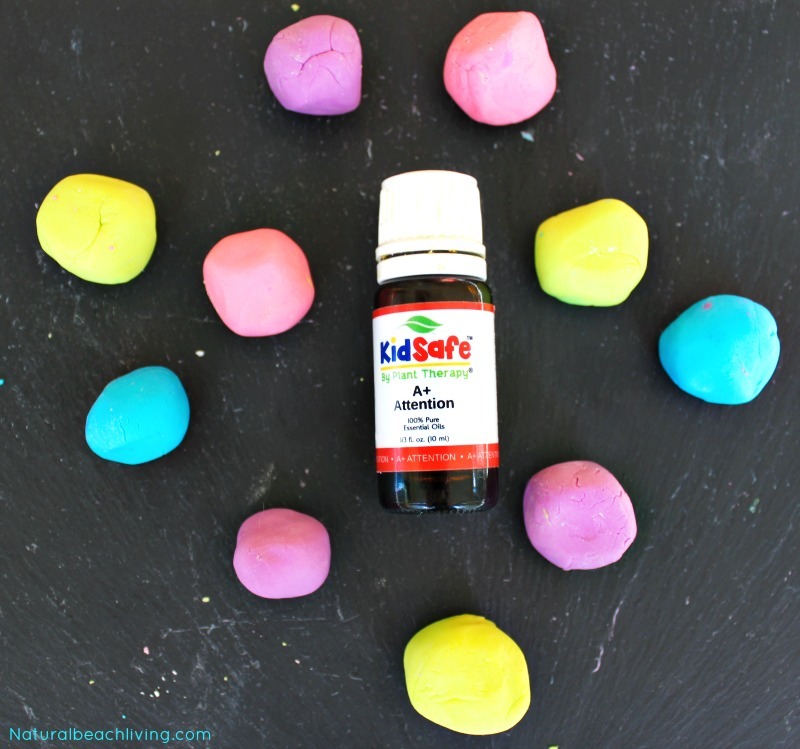 Nice tip to add essential oils in. Thanks. Hi Kimberly ! Quick question please ? Recently while looking at Essential Oils (for Aromatherapy, etc) I happened to read on the back of the label that they are a skin irritant and it to use them as a topical use,etc. So, wouldn’t having it as an ingredient in playdoughs, putties or slimes be a no-no ? I was heartsick that I wouldn’t be able to use them. Thanks for your input ! 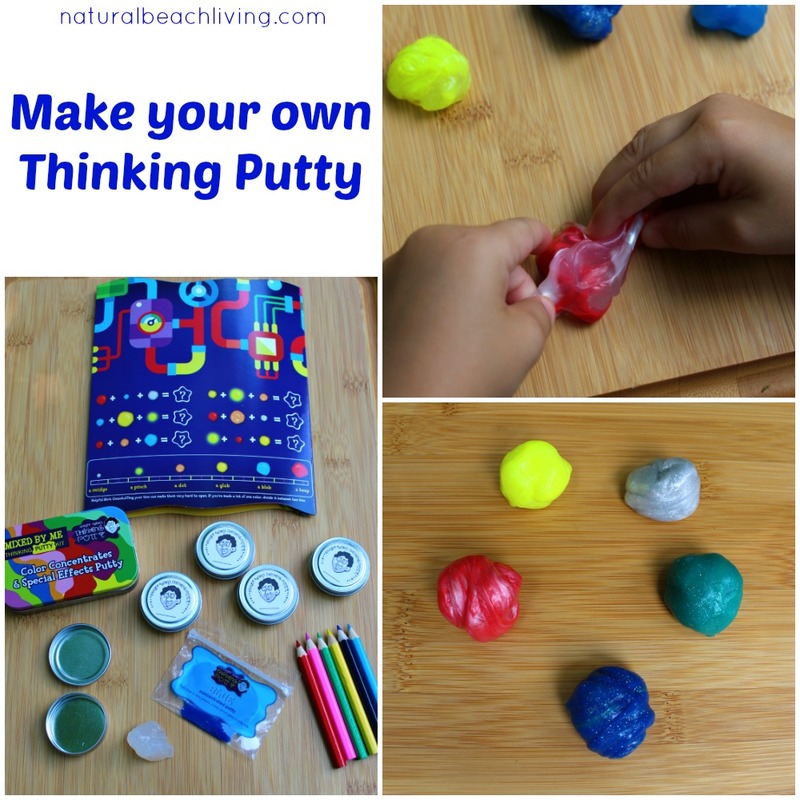 And this great thinking putty recipe !! 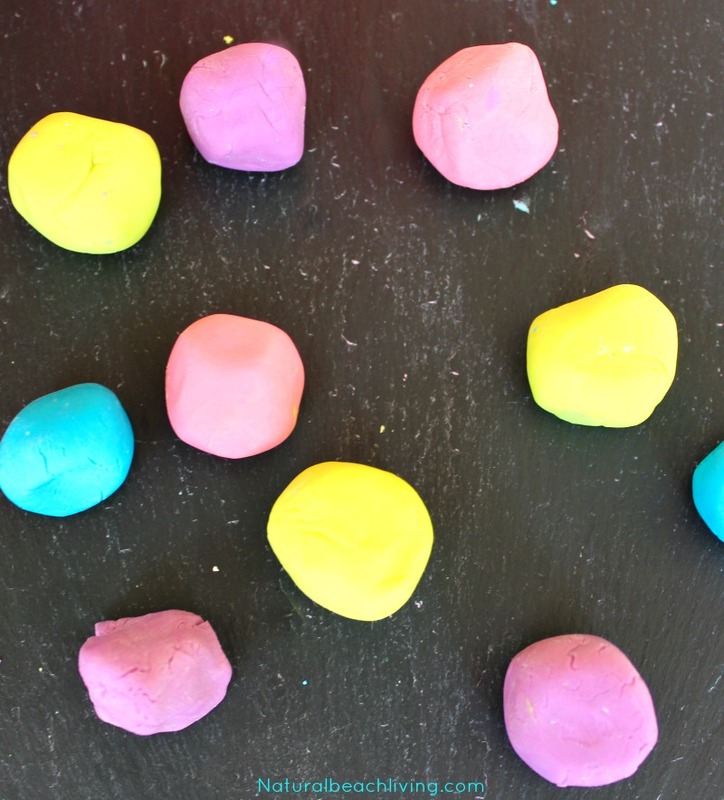 A lot of our homemade playdough has coconut oil in it or a conditioner… Those can all be used as Carrier oils and we’ve never had any issue using them in homemade putty and dough. Oh I love this! I have done a version of this using hair conditioner instead of the lotion. I love that coconut conditioner smell! But I never thought to add essential oils. Brilliant! I’m in the U.K. What sort of lotion do you need to use ? I love this thinking putty! What an awesome and easy recipe. It looks super cool too.